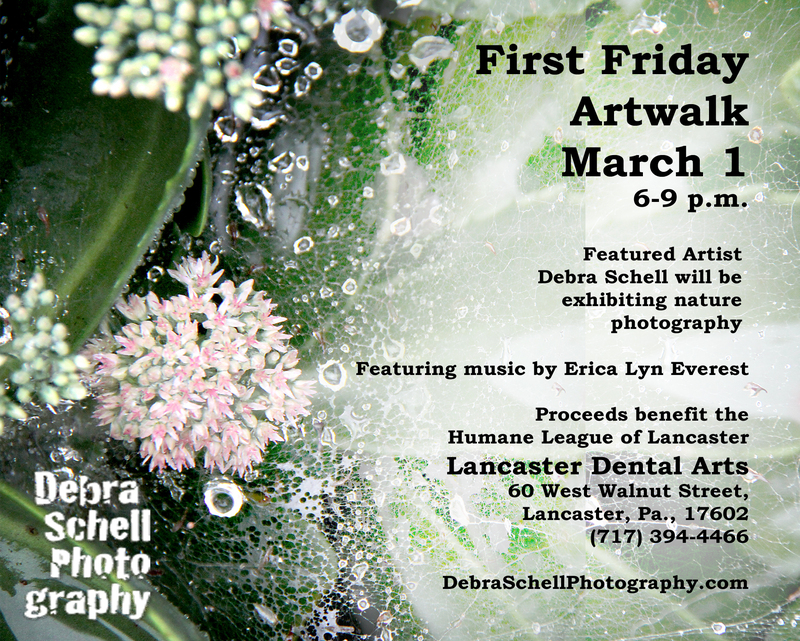 Erica Lyn Everest added to Lancaster First Friday event! 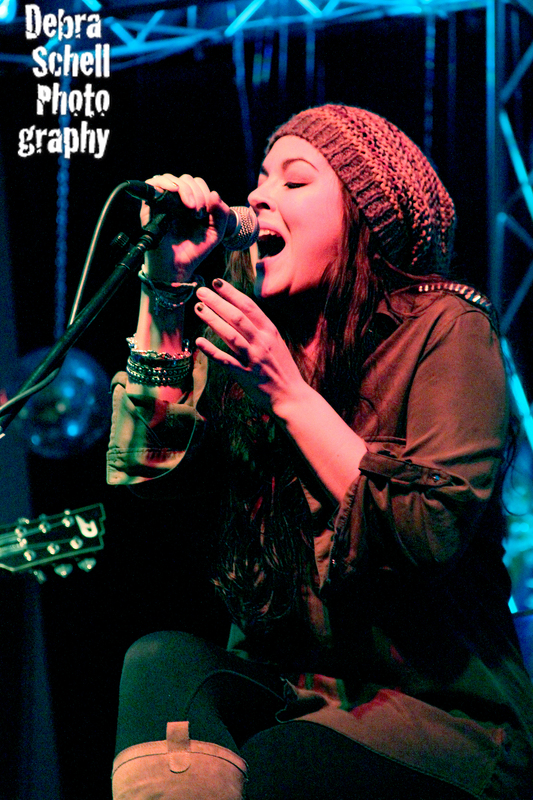 I am happy to announce that Erica Lyn Everest will be performing during the First Friday event in Lancaster in March! Here’s the flyer! Also check out this video I did while watching her perform at Stage on Herr~!